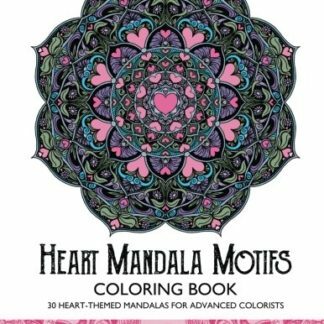 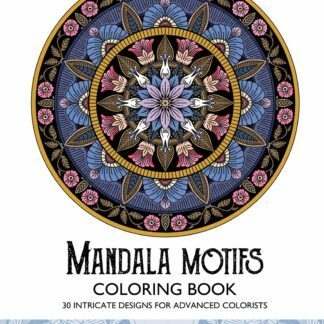 For ages, mandalas have been used in religious rituals, as meditation aids on the path to inner harmony, and as glorious works of art. 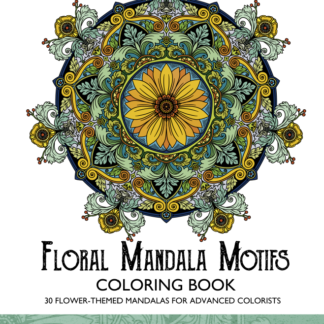 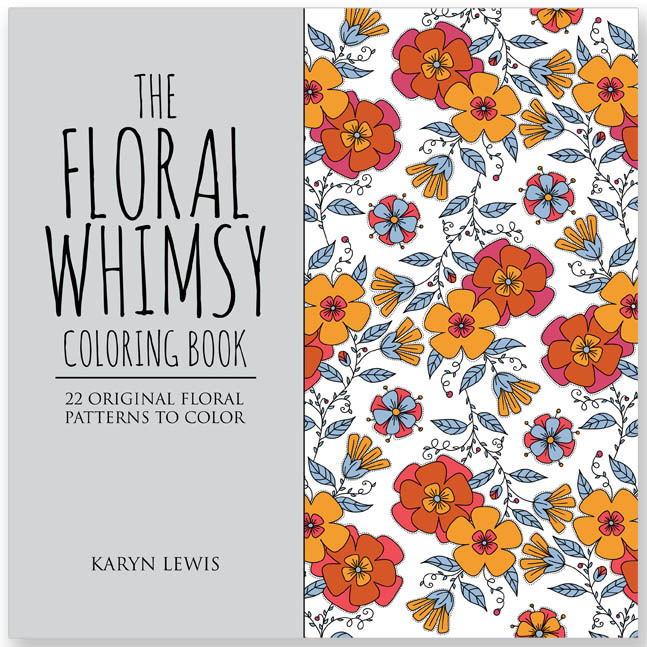 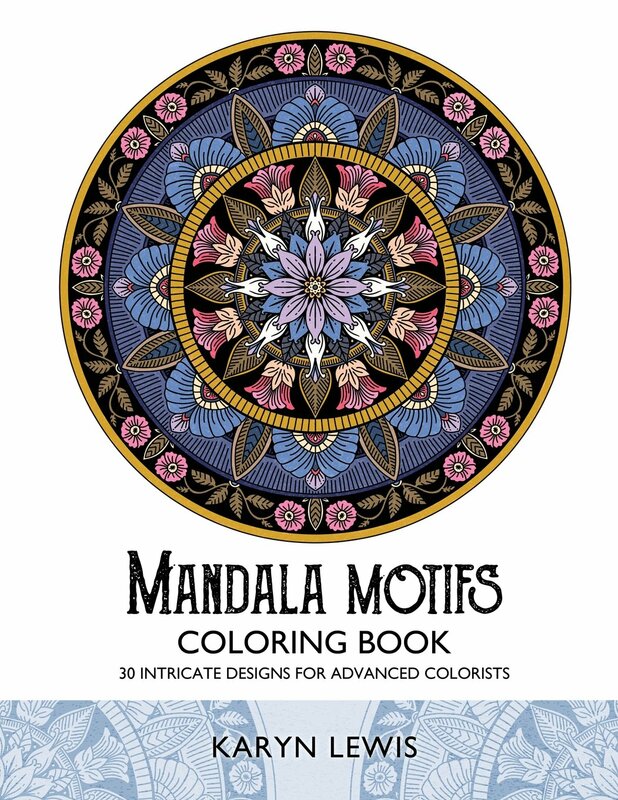 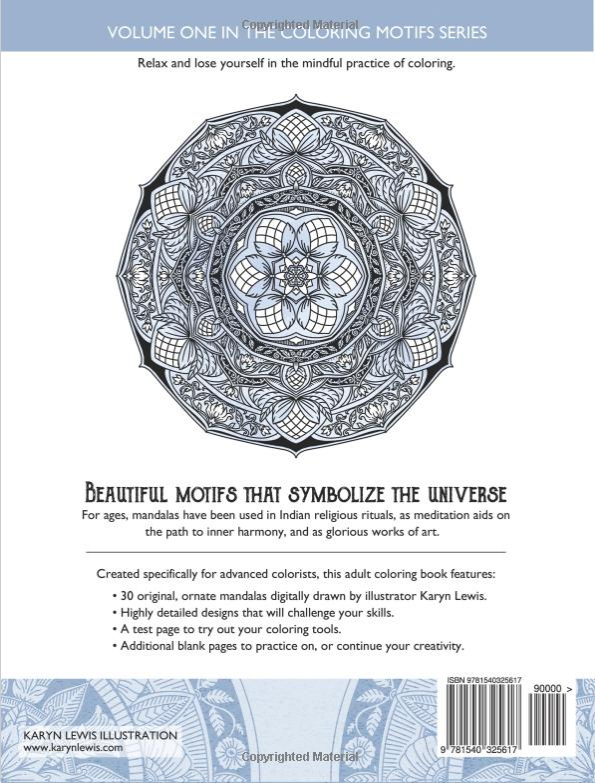 30 original, ornate mandalas digitally drawn by illustrator Karyn Lewis. 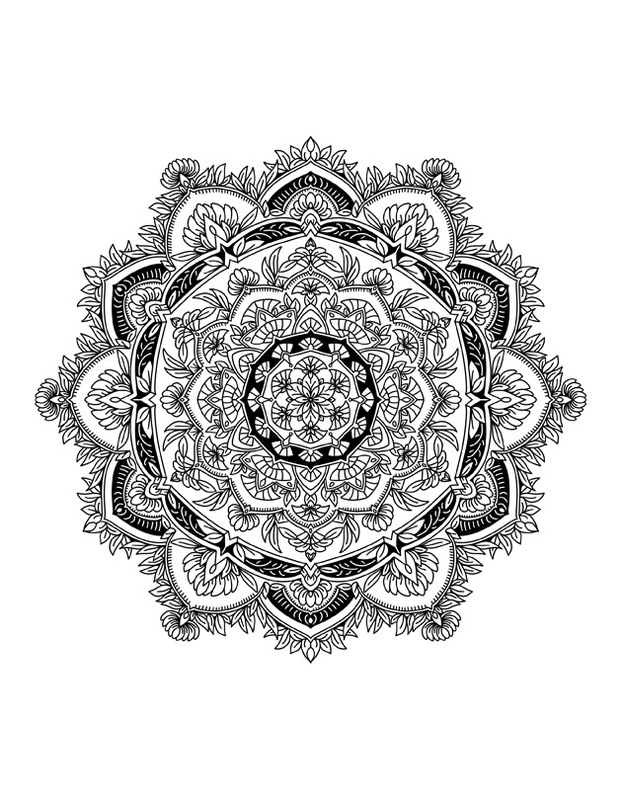 Highly detailed designs that will challenge your skills. 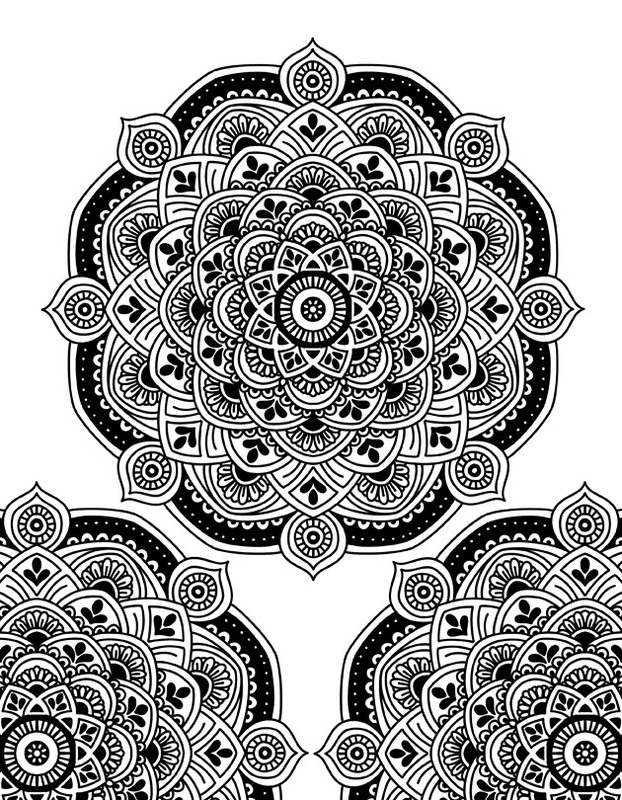 A test page to try out your coloring tools. 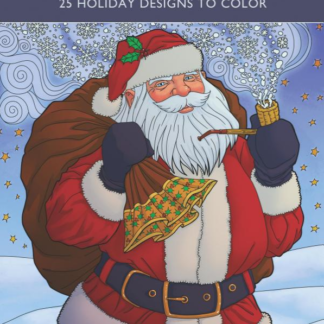 Additional blank pages to practice on, or continue your creativity.